Let me introduce you to my host country, Colombia. Colombia is about the size of three Californias, if three Californias could hold part of the Amazon rainforest, the world’s richest coffee regions, deserts, prairie, tropical islands and two coastlines. 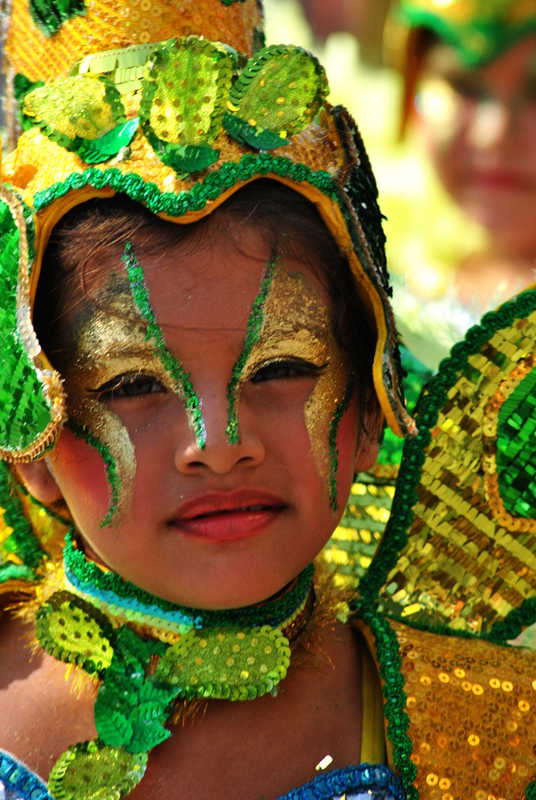 Colombia’s diverse geography lends to diverse regional cultures, as well. Some say there are five different Colombias in one: a person from the interior, say, Bogota, might differ in accent, appearance, breakfast preference, taste in music and personality from a coastal resident here in Barranquilla. I live in la costa atlantica, which encompasses eight departments, including our Atlantico. The coast is famous for its easy-going, fun-loving culture, with a particular fondness for dancing, lively music and year round festivals. These all take second place, however, to the true passion running in Colombian veins: futbol. The coast claims several of the world’s best soccer players, including my town’s own Carlos Bacca. This page is currently under construction and will be updated soon!